Amazing SW Mountain Views! 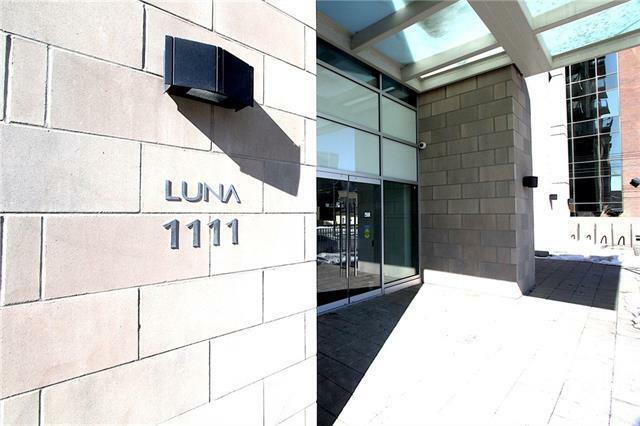 Beautiful 2 Bed and 2 Bath Corner Unit on 16th floor of the Desirable Highrise of Luna! 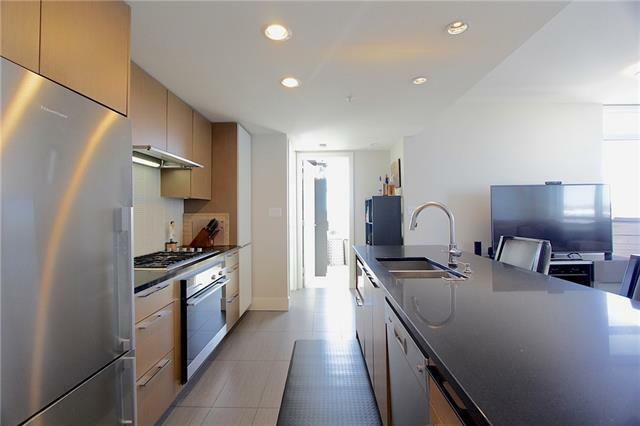 This Modern Open Concept offers Two Full Bathrooms, Two Bedrooms, 9 ft Ceilings, and an Upscale Kitchen. This unit has Plenty of Natural Lighting Throughout. 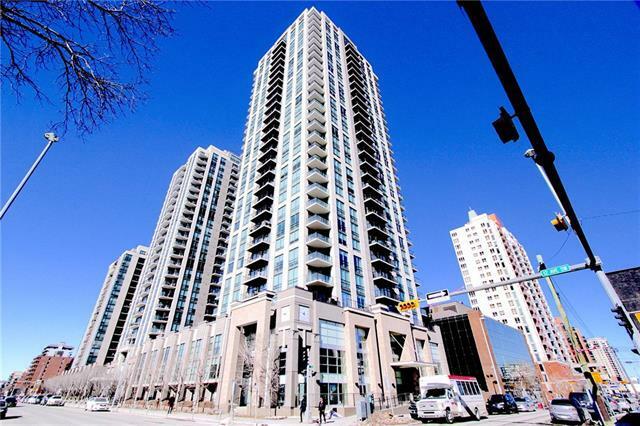 With Windows facing the South and West, it offers Amazing Views of the city, Downtown, and Mountains! Other Features to mention such as Central Air Conditioning, & In Suite Laundry. The Kitchen Features Quartz Counter Tops, Stainless Steel Appliances, and a Gas Stove Top. 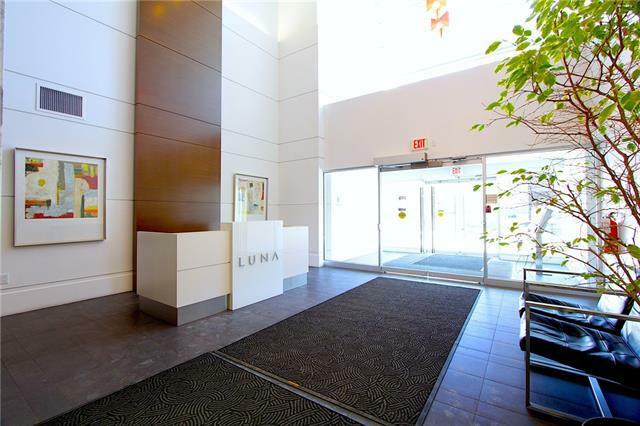 Lots of Amenities on the 2nd floor such as Recreation Area, Fitness Room, Yoga Studio, Outdoor Courtyard and Steam Rooms! The Unit is Original Owner and NEVER a Rental, also comes with One Titled Unground Parking stall, which happens to be one of the Best in the Complex! Visitor Underground Parking, and the Lobby is Secured by a Concierge. Located Near Grocery Stores, Schools, Parks, Shopping, Public transit, and Restaurants! Call to book your Private tour now!